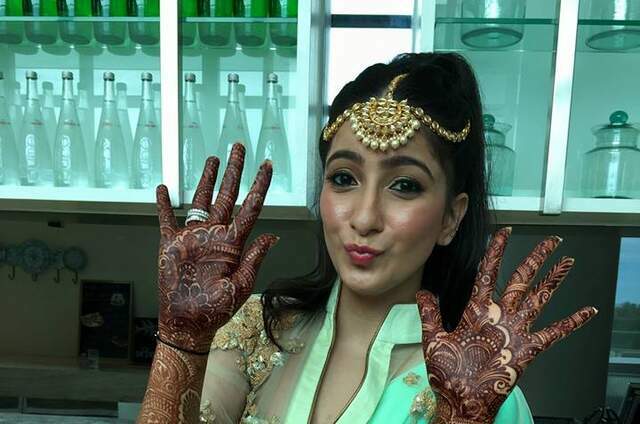 No Indian wedding is ever complete without the Mehendi. 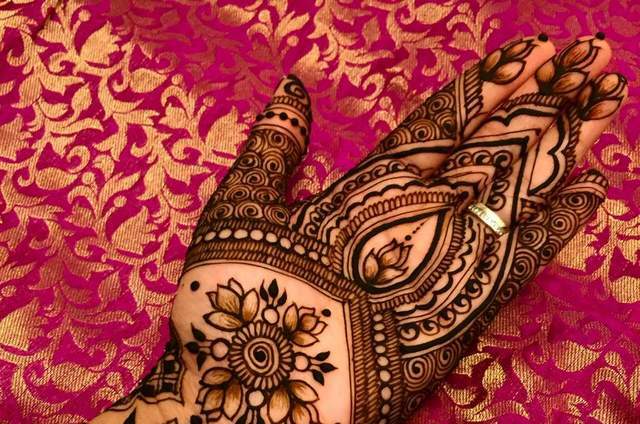 Whichever part of the country the bride may be from, her hands are adorned with the lovely red hue of the mehendi (mehndi). 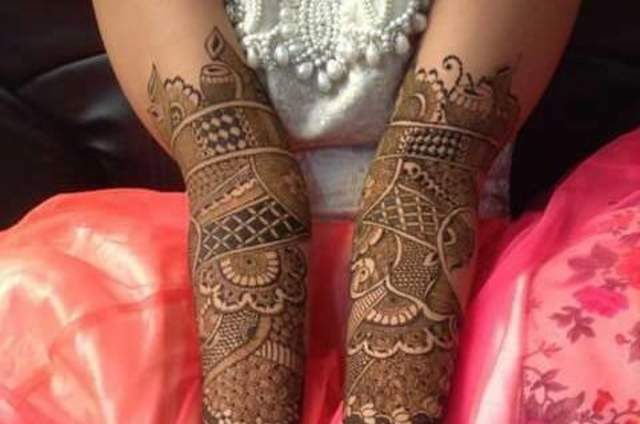 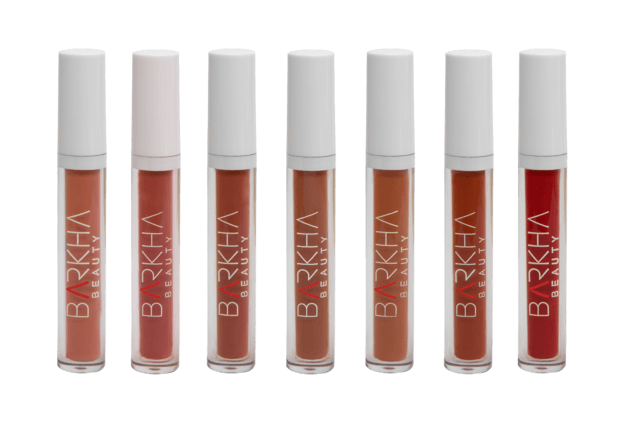 Beauty parlours have special bridal mehendi packs - these days, the brides have a choice between the Indian mehendi (which covers pretty much most of the palm) and the Arabic mehendi (in which the pattern is drawn to one side of the hand). 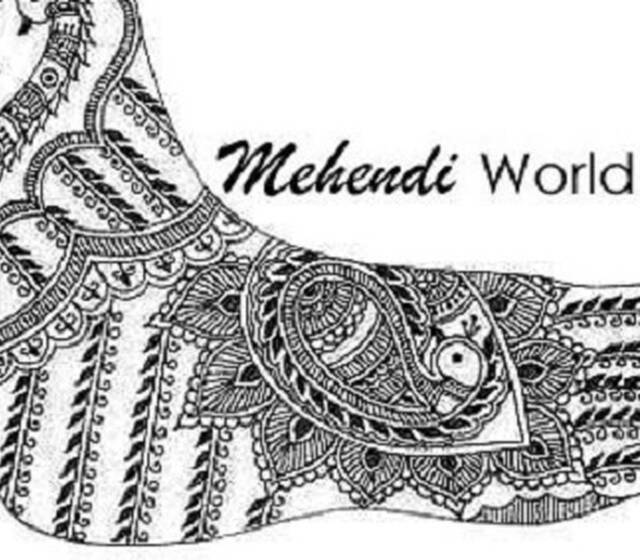 The cost of applying the mehendi / henna may vary from parlour to parlour. 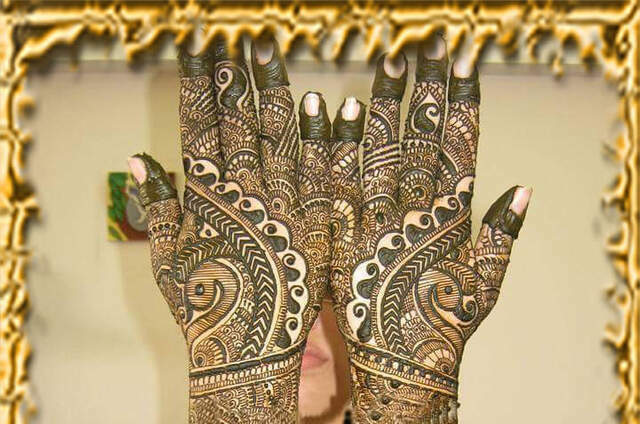 Mehendi (Mehndi) is associated to lots of things - a good dark design is a sign of good luck for the marital couple. 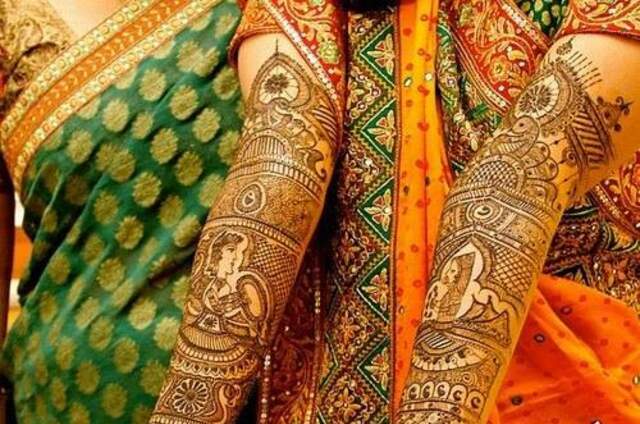 It is common for the names of the bride and groom to be hidden in the mehndi design; and the wedding night cannot commence until the groom has found the names. 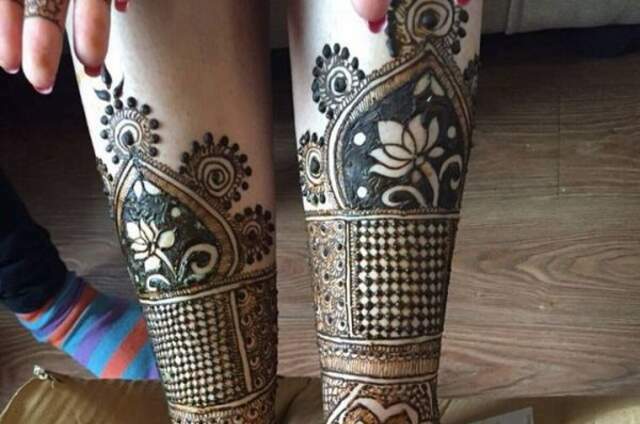 Some examples of popular traditional images used in mehndi designs are the peacock, which is the national bird if India, the lotus flower, and an elephant with a raised trunk, which is a symbol of good luck.